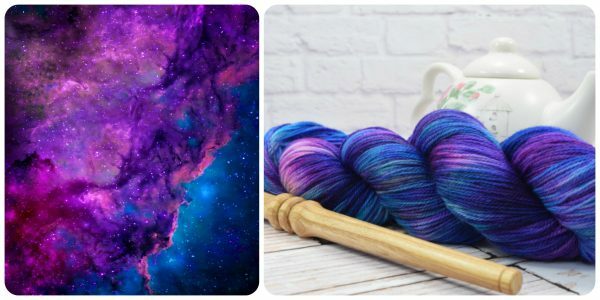 Wouldn’t your customers love an exclusive indie dyed yarn club? Yes! I want this Exclusive Club! Do your customers love exclusive colorways? Would you love to have themed colorways to host fun KAL and CAL? 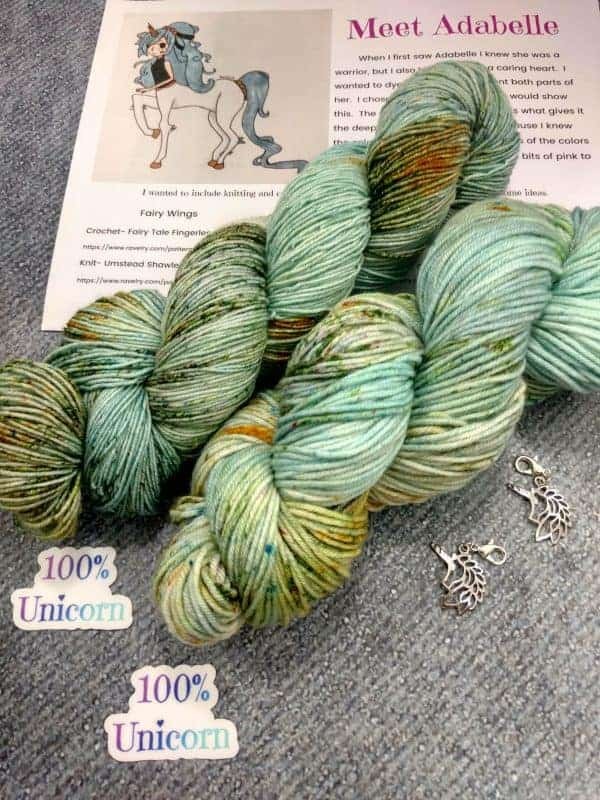 I love working with local yarn shop owners and I love creating colorways from inspiration pictures and that go with a theme. Naturally an exclusive club just makes sense. 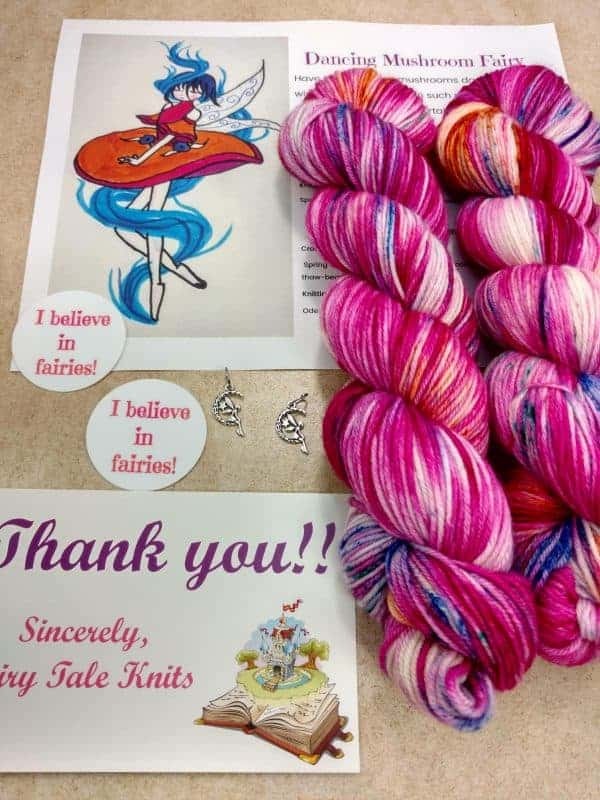 We can work together to give your customers a unique yarn that will delight them. 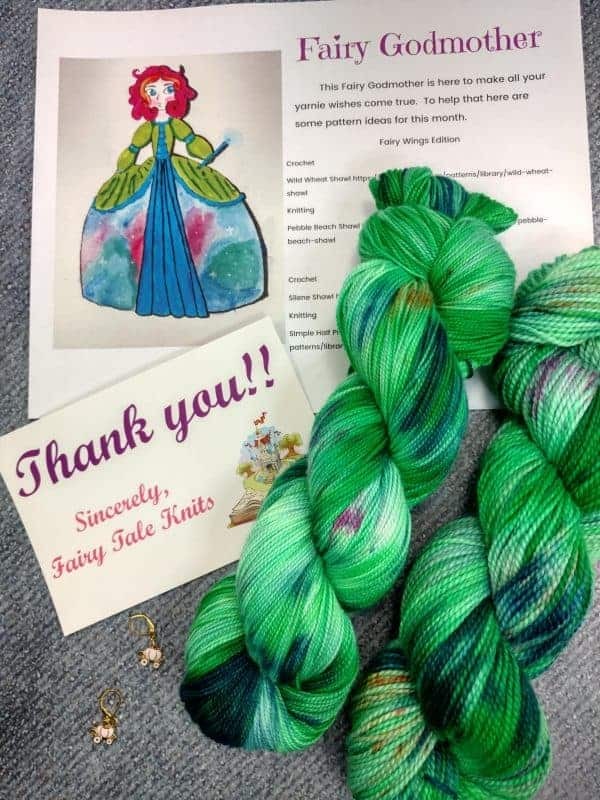 A Fairy Tale Knits club is a fun way to have a different exclusive club in your shop each month. I will work with you to choose the theme and inspiration for each 3-month term. Each Club is Exclusive to the shop it is dyed for. I will work with you to come up with a theme that works for both of us. Clubs are available in 3-month terms. At the beginning of each term each inspiration photo will be chosen. Each month has a minimum order of 10 hanks of yarn. Yarn base is up to the shop and will be chosen at the beginning of each term. The cost will depend on the yarn chosen but will be at wholesale rate of 50% of retail. 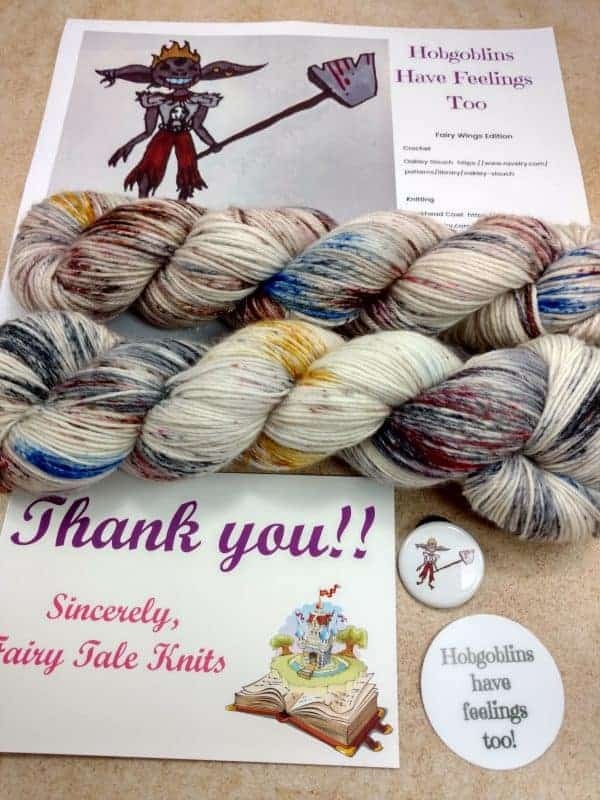 Clubs will come with extras, the extras will to chosen by Fairy Tale Knits and the shop together and will be sold to customer that way. Any extras are only to be sold or given away with club yarn. All branding must remain intact this includes but it not limited to ball band, base names, and colorway names. Here’s four examples from my club last year to give you an idea of what I can do. To create an excluzive club your customers will love.